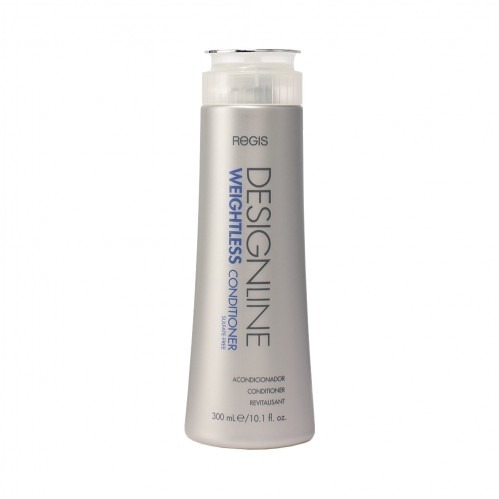 If your hair is crying out for added moisture without being weighed down, you need the Designline Weightless Conditioner. 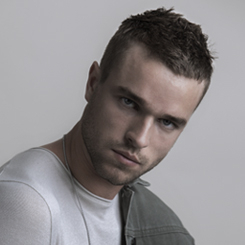 This lightweight, sulfate-free conditioner has been infused with a unique selection of oils that help to add moisture back into dry, damaged or coloured hair. 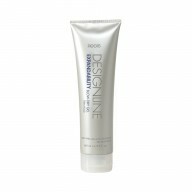 Your hair colour will last longer, look shinier and also be protected from thermal damage.